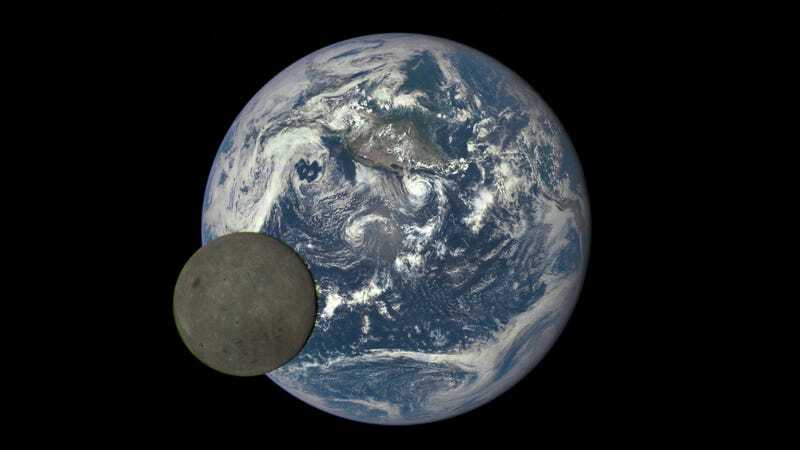 NASA’s Deep Space Climate Observatory satellite took this shot of the far side of the moon in July 2015, at a distaince of 1 million miles from Earth. China launched its Chang’e 4 lander and rover today (December 8, 2:22 a.m. local time) from the Xichang Satellite Launch Center, as part of a mission that hopes to land on the far side of the Moon. Model of Chang’e moon lander.